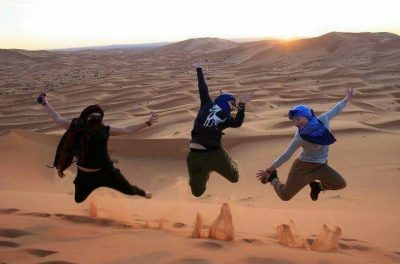 The Private Marrakech Desert Tours To Jewish Dunes in the Sahara desert near Zagora is one of our pre-made private 2 days desert tours designed for people with limited time to have a complete desert experience. Erg Lihoudi dunes is the best desert destination accessible in only 2 days. 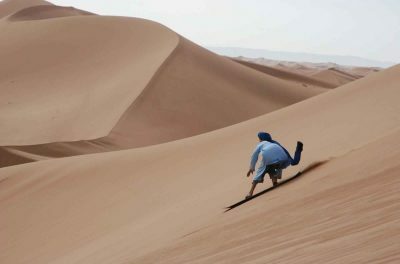 We highly do not recommend going to Tinfou dunes or some very small dunes around Zagora. 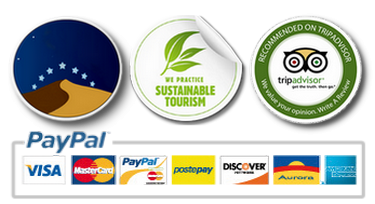 It’s very touristy and provides a very bad travel experience. 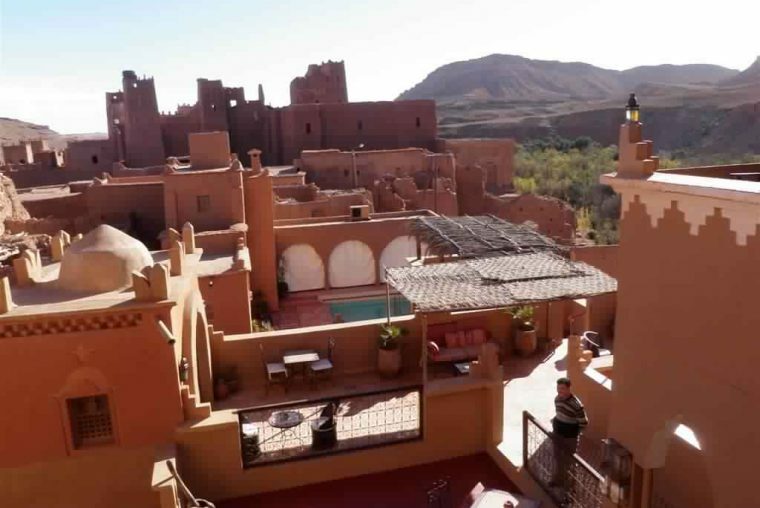 This private 2 day Marrakech desert tour will allow you to have in just 2 days a unique private desert experience. 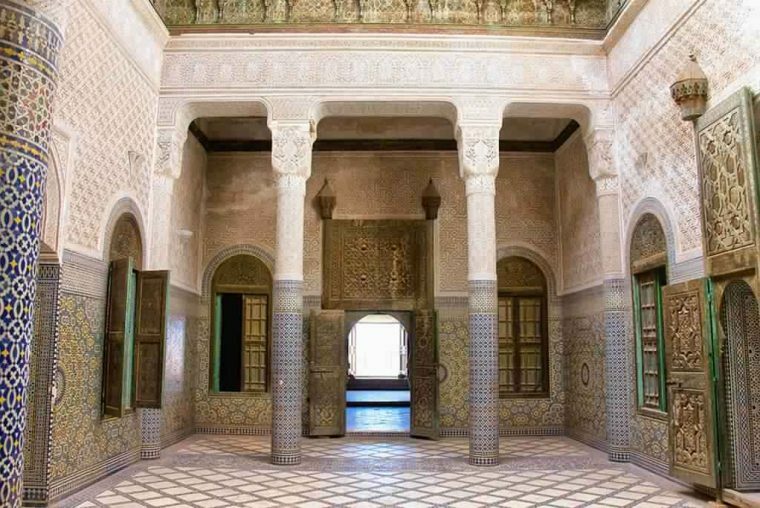 We will take you from your Riad in Marrakech to discover Erg Lihoudi dunes not far from M’hamid village. 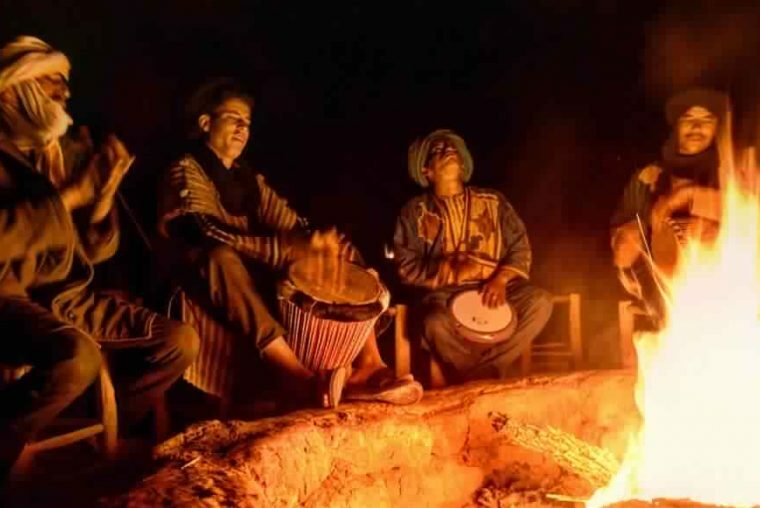 Our Erg Lihoudi desert tours in general include camel trekking, desert camp overnight and Berber music around the fire under stars. 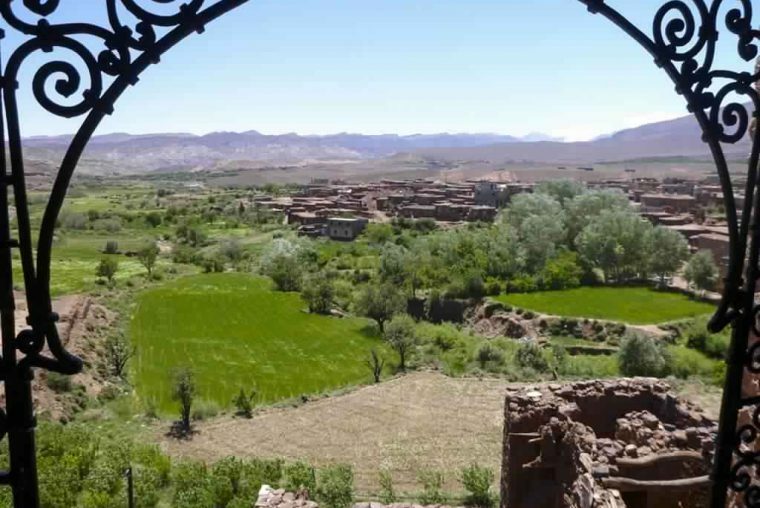 Your private 2 day desert tour to Erg Lihoudi dunes, will allow you to explore Tizi n’Tichka Pass, Ait Benhaddou Kasbah (UNESCO protected site), Draa Valley, Zagora and Zagora desert. 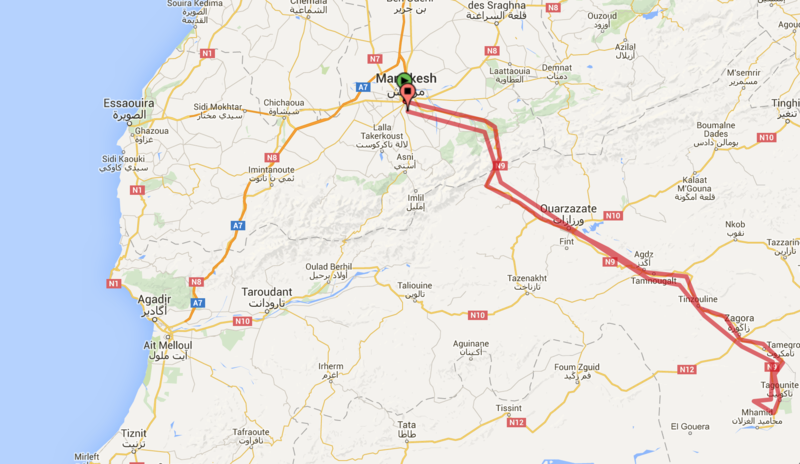 The tour is quite quick and you will have to drive in total only about 900km. 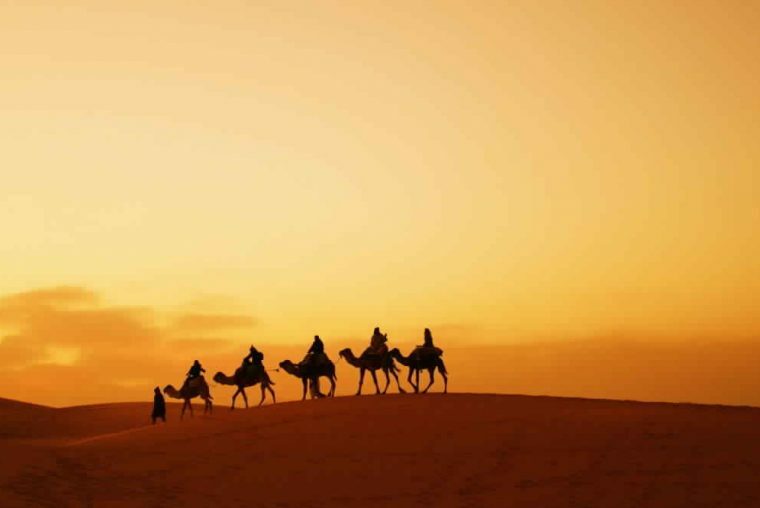 This 2 days private desert tour is the best solution for people who didn’t have enough time. 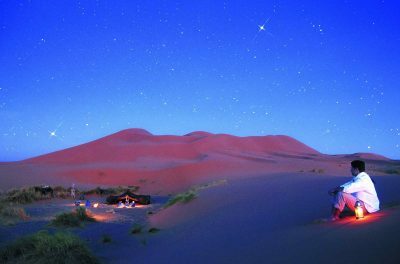 But if you have more than 2 days, we highly recommend to go to Erg Chigaga dunes which is bigger and wilder. 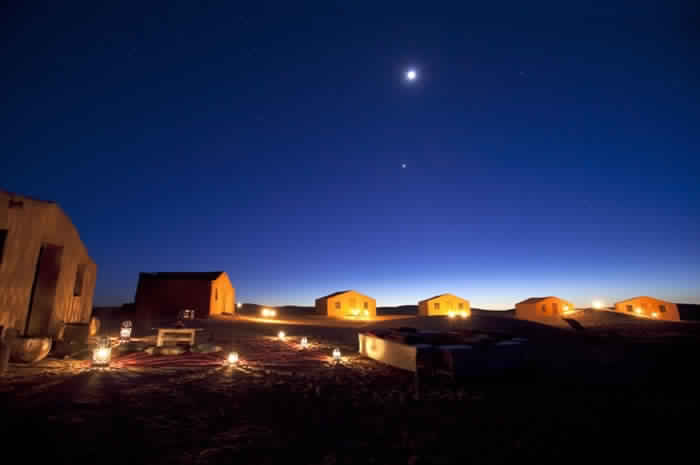 Your stay in Erg Lihoudi desert camp will include some exciting desert experience like camel trekking and meeting the friendly Berber people. 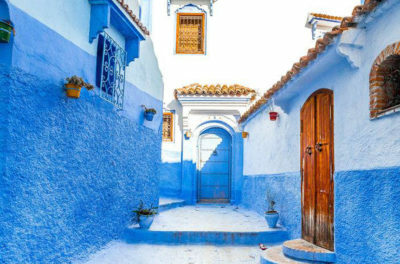 Most travelers spend their time going from hotel to hotel in cities and miss the other, more authentic, side of Morocco.